I just put down the phone to a female C-level candidate after discussing diversity in the work place and how she had seen, over her 20 year career, the scales tip towards a slightly more even balance of male & female leaders, in Technology. She agrees with this article published by Deloitte, that the UK are quickly catching up with countries like Norway and France. As Nick Owen, chairman of Deloitte North West Europe, positively points out in the article, in businesses where women hold the top leadership positions, they are more likely to have women sitting on the board. Like with us, positive change towards diversity in the workplace must start with the business' culture. The Deloitte article gives a great summary; "Focusing on culture will enable UK businesses to provide a working environment where people are able to succeed, and are judged solely on the value they bring". Companies with a female CEO or board chair have almost twice as many women on the board as companies led by men. 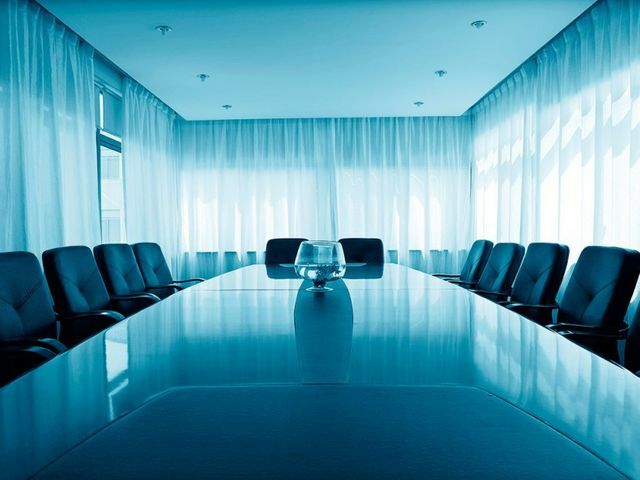 Deloitte’s Women in the Boardroom report, which tracks the efforts of 64 countries to promote boardroom gender diversity, found that 29 per cent of board positions are held by women in companies with a female CEO. This compares to 15 per cent in companies with a male CEO. Are you attracting potential home grown talent? Infosecurity Europe; what to expect and what not to miss! Mentors; how valuable are they?